Founded in Vancouver in 2009, ABM Environmental has conducted over 5000 assessments for residential home owners, strata’s, commercial property owners and businesses. We provide competitive fixed price quotes for our services before we start to avoid hidden costs or surprises. For your convenience we can accept payment by Visa, Mastercard or Debit Card. All our services are discreet and confidential. Your privacy is our priority. Our unmarked vehicles and discreet technicians will complete your assessment confidentially. We have state of the art equipment and technology along with certified staff to provide the precise assessment you need. ABM Environmental first received the Consumer Choice Award in 2010. Our latest award is the 2019 Consumer Choice Award for Mould Inspection Remediators in Vancouver. As an Accredited BBB Business Member since 2010, ABM Environmental has an A+ Rating with the BBB. We pride ourselves on providing customer satisfaction. ABM Environmental has certified professionals that have the experience, training, qualifications and leading edge equipment to provide the accurate information you need. Our quick service and report turn around time are second to none. Call us when you need it done right away and on time. All that is needed for mold to grow indoors is moisture or high humidity. Mold spores can spread quickly though the air once mold grows in a building. We know some molds are more hazardous than others, and different people have different reactions to mold exposure. Mold exposure can cause minor allergic reactions to severe health issues. For over 10 years ABM Environmental has specialized in testing, inspecting and identifying mold problems in residential houses, condos and commercial buildings throughout Metro Vancouver & the Fraser Valley. The safety of the air we breathe indoors is essential. Poor indoor air quality can negatively people’s health and productivity. In most cases contaminants in the air are invisible to the naked eye. The first step towards having a healthy home or workplace is to have the indoor air quality professionally assessed. For over 10 years ABM Environmental has specialized in air quality testing in residential houses, condos and commercial buildings throughout Metro Vancouver & the Fraser Valley. 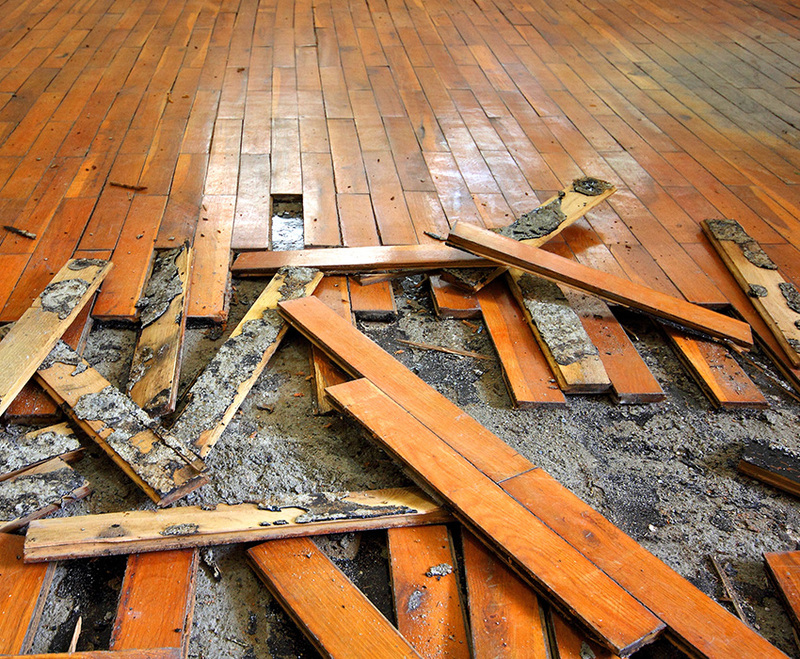 The first step in mold remediation is determining the level and cause of the mold growth. This can be difficult without the proper equipment and analysis since you cannot always see the full extent of a mold problem. In buildings, mold is often hidden and spores in the air cannot be seen. A professional mold assessment should be completed as a first step in any mold remediation process. Understanding the cause, the full scope and necessary safety precautions are critical before starting the mold removal process. For over 10 years ABM Environmental has specialized in mold remediation in residential houses, condos and commercial buildings throughout Metro Vancouver & the Fraser Valley. Buying a home is a big investment. 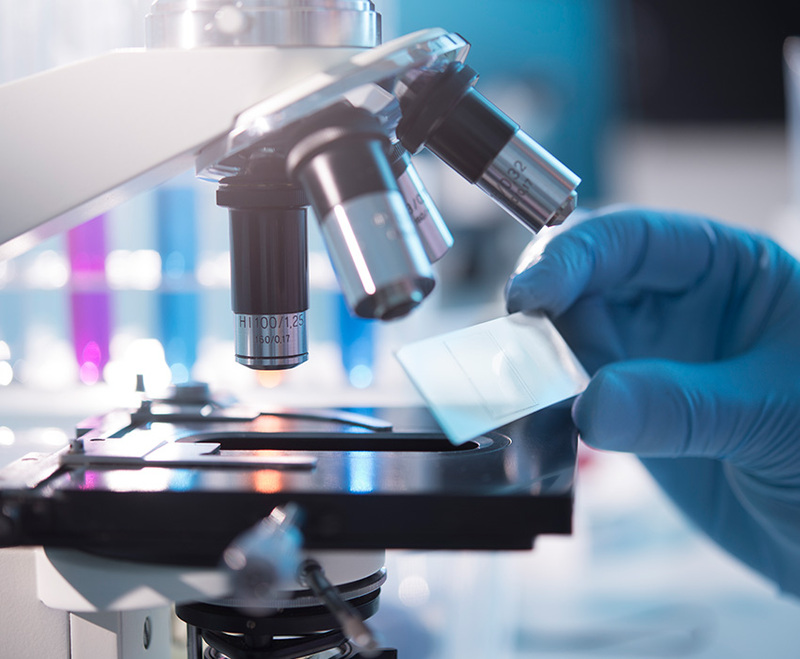 ABM Environmental uses sophisticated equipment and laboratory analysis to detect and locate potential air quality or mold issues in a building. 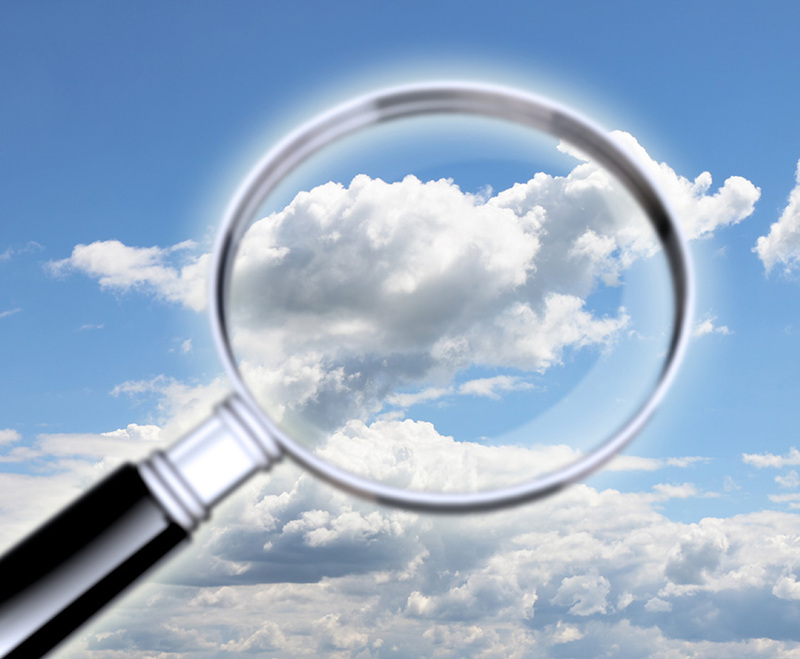 We can help identify hidden problems a standard real estate home inspection may not find. For over 10 years ABM Environmental has specialized in building investigations which detect air quality, mold, moisture and former marijuana grow operations throughout Metro Vancouver and the Fraser Valley. We can provide the necessary information for both buyers and sellers. With cannabis and marijuana growing indoors now legal in Canada, marijuana grow operations are more common than ever in Metro Vancouver and the Fraser Valley. Whether marijuana is grown legally, illegally or for medical purposes the risks and damage to buildings are the same. Home buyers may unknowingly purchase homes that are contaminated by indoor growing or used as drug houses. Banks and lenders often require an indoor environmental assessment when a house is declared a former grow operation. 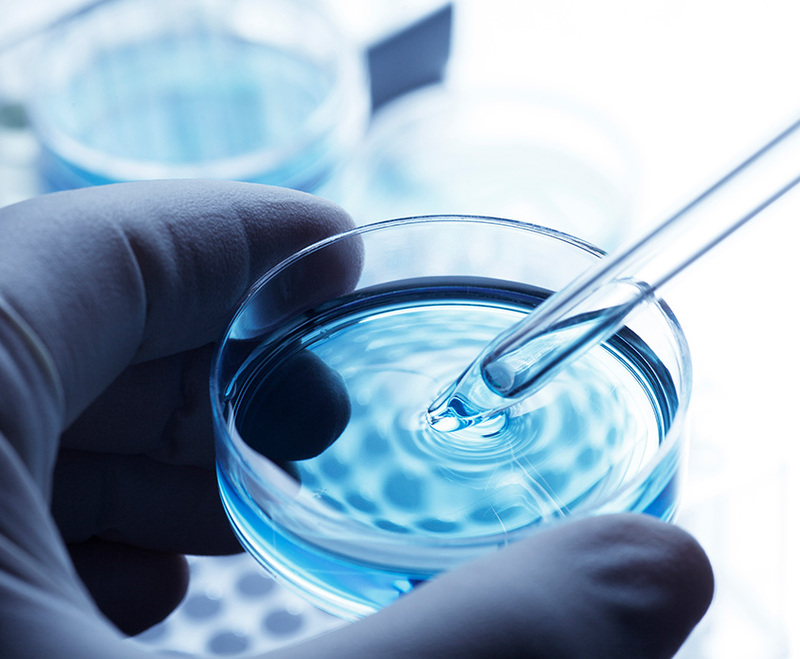 For over 10 years ABM Environmental has specialized in former grow-op and meth lab investigations, testing and assessment reports for buildings throughout Metro Vancouver and the Fraser Valley. 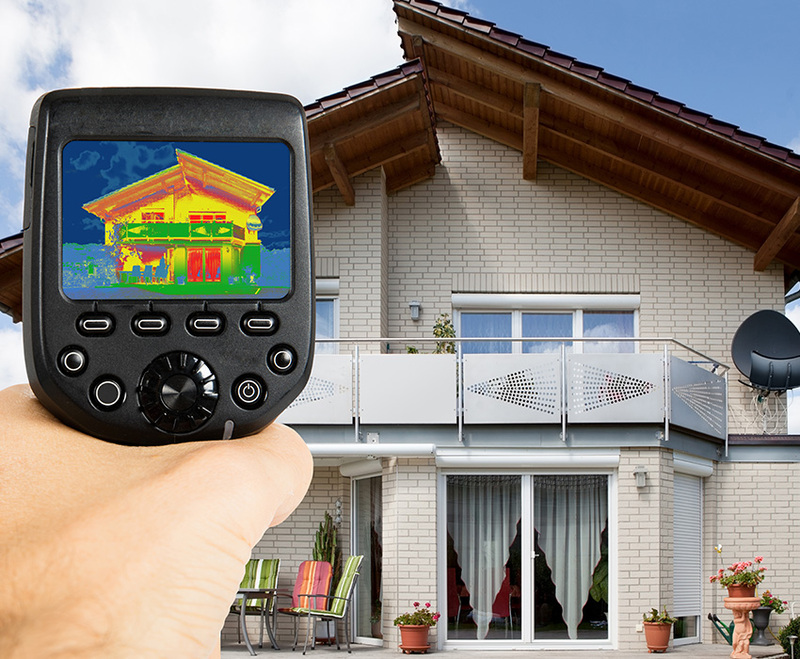 Thermal imaging allows us to see hidden conditions the naked eye cannot see. Thermal imaging using a high resolution infrared camera and a certified thermographer is a critical part of building moisture detection. It can also be used to analyse mechanical and plumbing issues without destruction such as detecting the path of hot water piping. 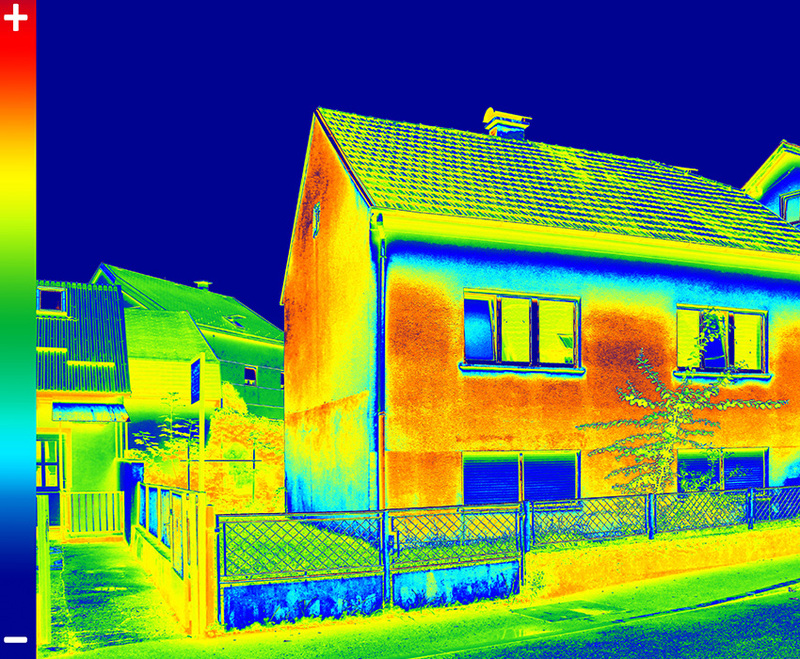 For over 10 years ABM Environmental has provided thermal imaging assessments throughout Metro Vancouver and the Fraser Valley using state of the art equipment and a certified thermographer. Whether you own, rent or manage a single family home, townhouse, apartment or condo ABM Environmental has the expertise to assess, document and help solve your indoor environmental concerns. Workplace health and safety is paramount in most organizations today. ABM Environmental can provide the information you need to keep your workplace and the workers safe and healthy. Professionals need to expert advice and consulting to assist with evaluating complex indoor environmental problems. We can provide assessments and documentation to confirm if a problem exists or does not exist. "Thanks to everyone at ABM Environmental for your hard work in getting to this completed! I appreciate all your input and hard work during this process getting to this important milestone." I really appreciate your hard work and making our attic like new. You did an excellent job! Thanks for everything! "Thank you for your excellent work completing the air quality testing in our office last week. I really appreciated that you took the time to speak with our employees once you had completed your initial assessment. We are going take your advice to continue to do our work to improve the air quality in the area but I think everybody is reassured to know that there is nothing harmful in the air."